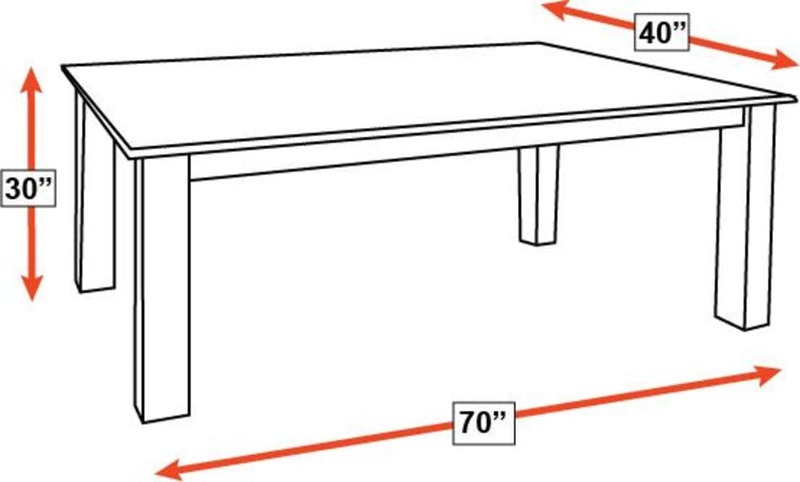 Give the gift of this dining table to yourself and your family. 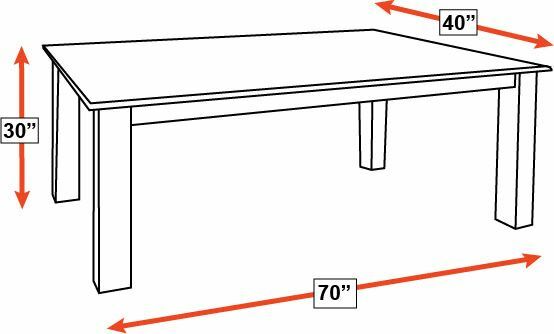 Made especially for Gallery Furniture's most discriminating customers, this hand-planed dining table was 100% made in America from solid cherry wood. Gallery Furniture’s same-day delivery allows you to enjoy this table in your home TODAY! 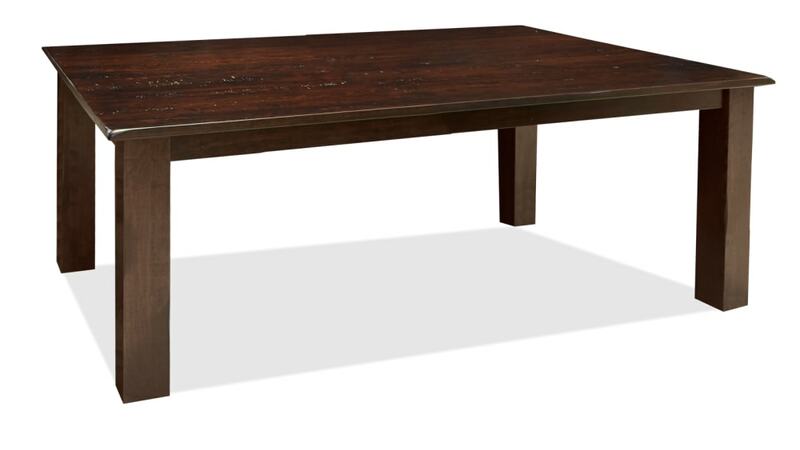 Solid hand-planed cherry wood gives this table a rustic, old world feeling. This solid wood dining table was Made in America. Made by a master craftsman, using methods handed down from father to son for generations, this table will delight the senses. 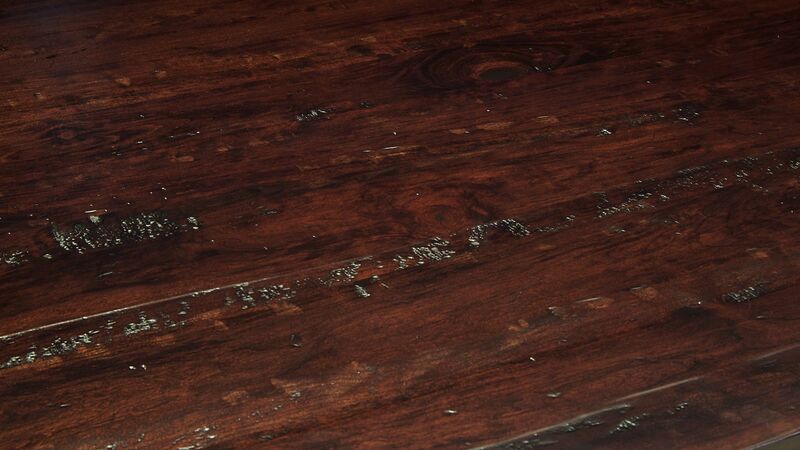 After hours of labor intensive sanding, this table is stained a rich lustrous color, highlighting the wood grain. A catalyzed finish is applied to seal and protect the wood from much wear and tear.